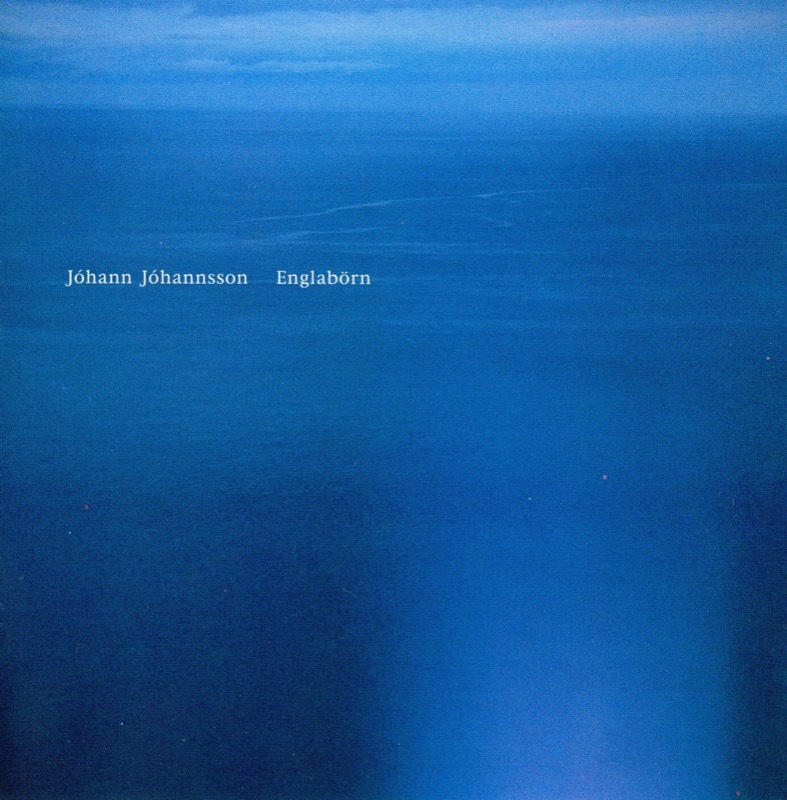 Icelandic composer, Jóhann Jóhannsson's first two solo records - Englabörn (2002) and Virthulegu Forsetar (2004) – were released by the singular British independent label, Touch. Despite limited promotional resources, both found plenty of receptive ears, receiving glowing reviews in music media around the world. Indeed, Virthulegu Forsetar found its way onto many critics' end-of-year lists. 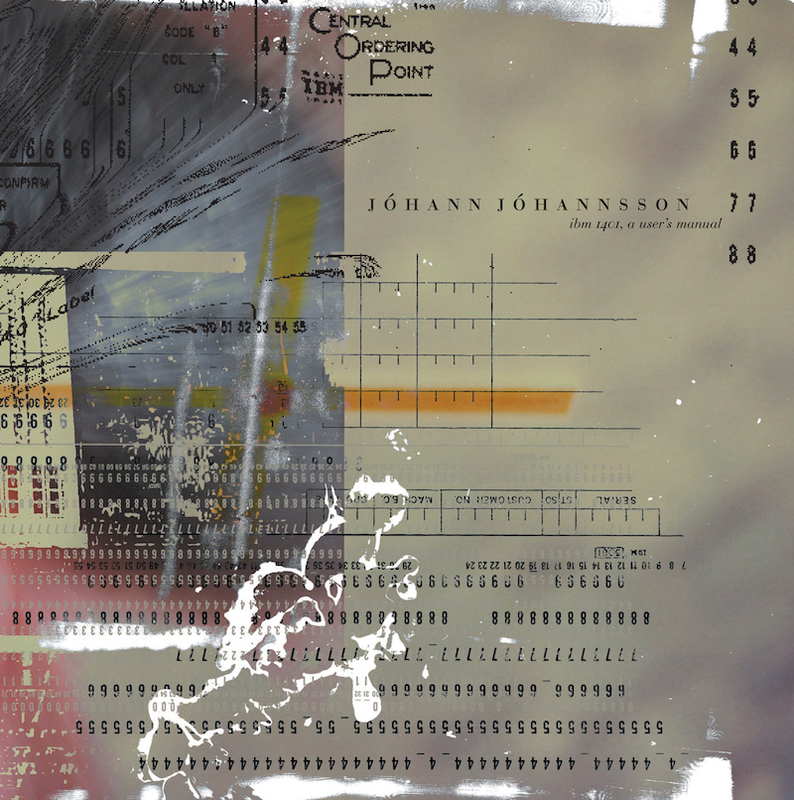 Icelandic composer, Jóhann Jóhannsson's first two solo records - Englabörn (2002) and Virthulegu Forsetar (2004) – were released by the singular British independent label, Touch. Despite limited promotional resources, both found plenty of receptive ears, receiving glowing reviews in music media around the world. Indeed, Virthulegu Forsetar found its way onto many critics' end-of-year lists. 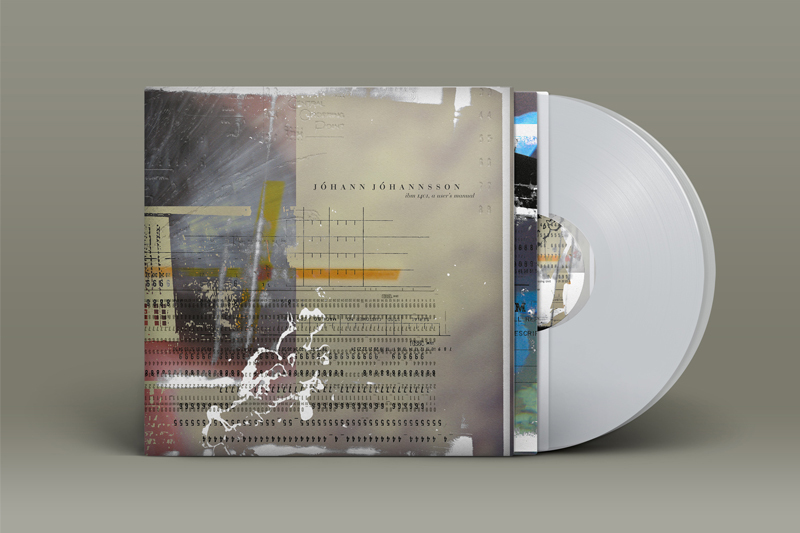 While working on these albums, Jóhann was collaborating with the dancer and choreographer Erna Omarsdottir for several years, performing a dance piece called IBM 1401, A User's Manual in more than forty cities around Europe. 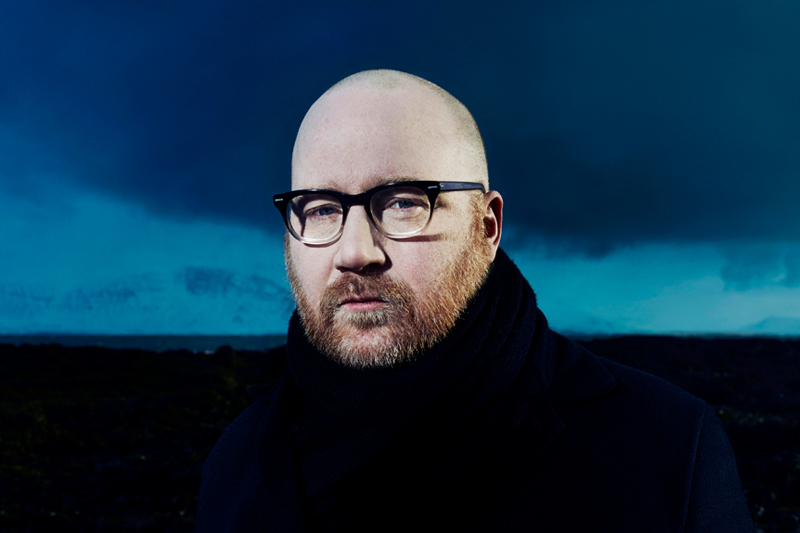 When Jóhann signed to 4AD in 2005, he immediately set about reworking this music. Originally written for string quartet, organ and electronics, IBM 1401, A User's Manual (2006) was far more expansive in its recorded incarnation. 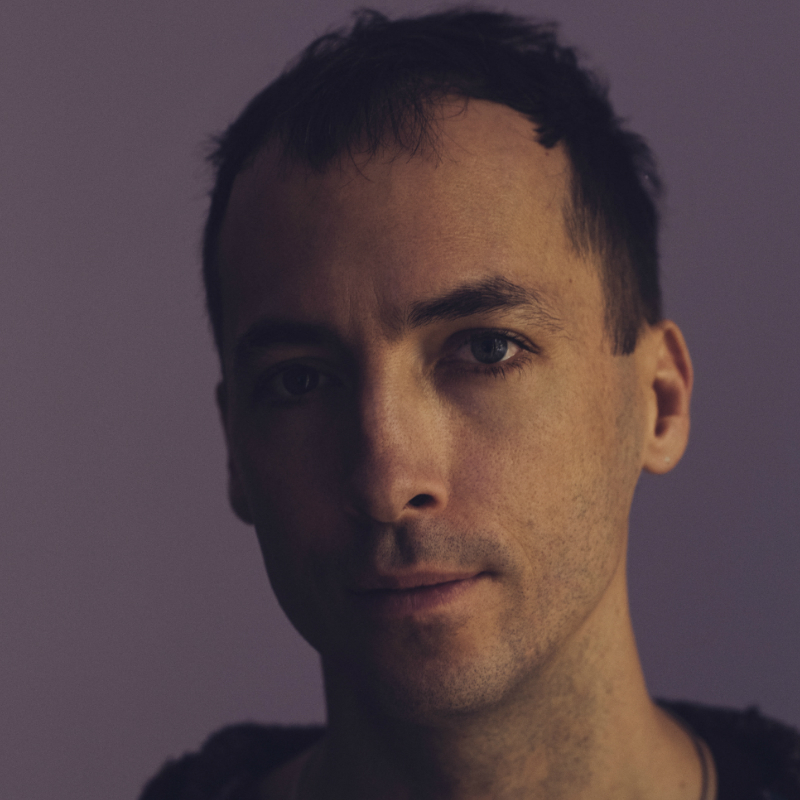 A sixty-piece string orchestra was recorded at Prague's legendary Barrandov sound stage, and the four original movements were joined by a completely new finale. The final mix, which incorporates electronics and vintage reel-to-reel recordings of an IBM 1401 mainframe computer and its accompanying instruction manual, took place in Reykjavik at the beginning of 2006. 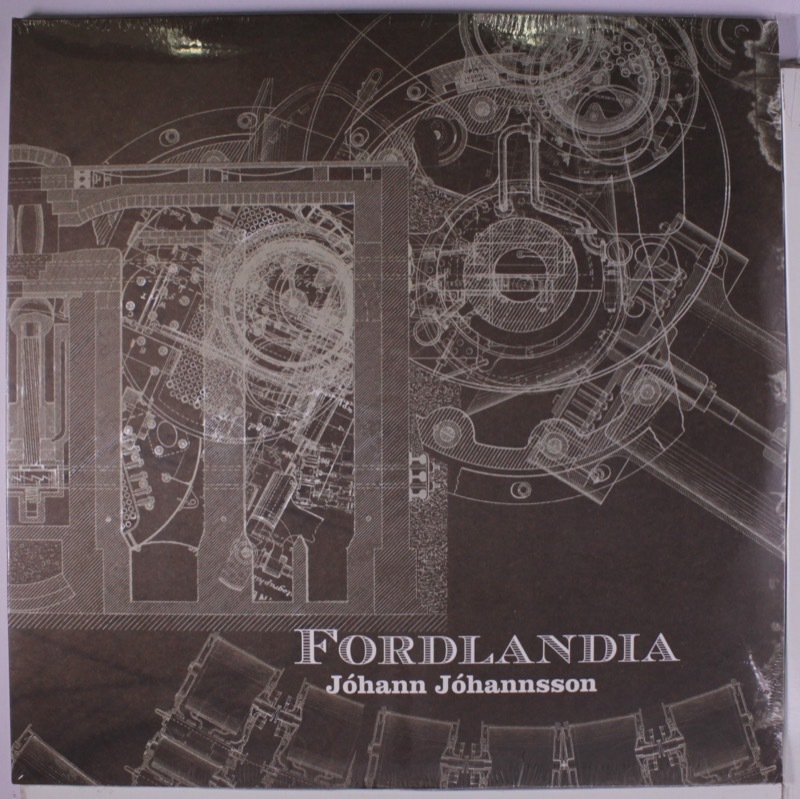 Following IBM 1401, A User's Manual, the November 2008 release of Fordlândia was the second in a proposed trilogy based on technology and iconic American brand names. Whereas IBM 1401, A User's Manual was a personal response to technology and its inevitable obsolescence, Fordlândia springs out of a far more diffuse set of influences. It brings together the soaring grandeur of its predecessor and the plangent intimacy of Englabörn, moving between heady, melting cadences and crystalline motifs with gorgeous, dreamlike logic. 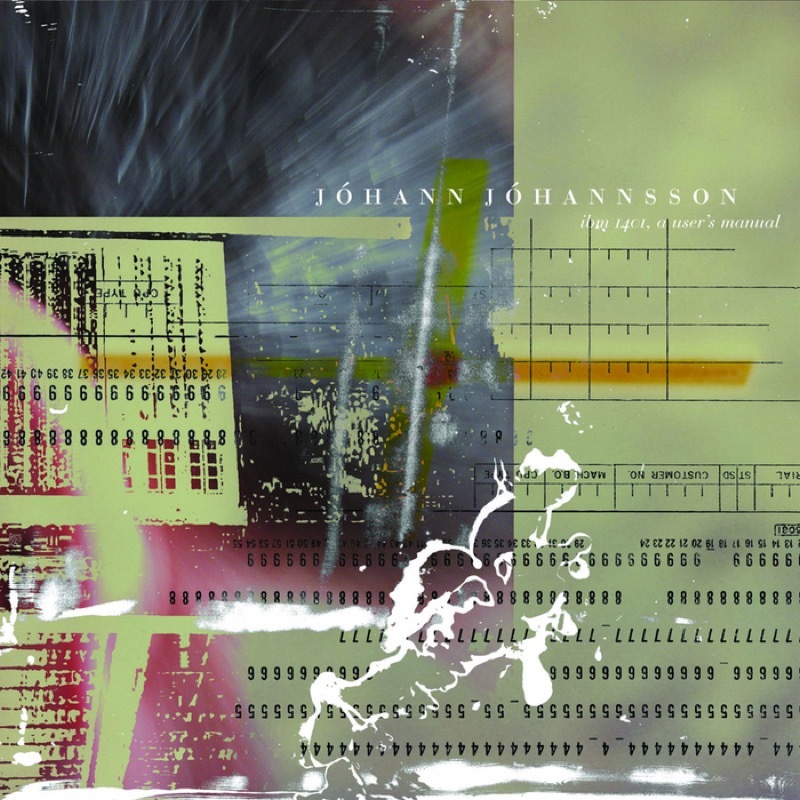 After the success of IBM 1401, A User's Manual, Jóhann's collaboration with the internationally renowned choreographer and dancer Erna Omarsdottir continued in 2005 with a new piece entitled Mysteries Of Love. Meanwhile, Jóhann was also producing and writing music with other artists, working with Marc Almond (on the Stranger Things album), Barry Adamson, Pan Sonic, The Hafler Trio, Jaki Liebezeit, Laetitia Sadier and many others. Alongside all of this music making, Jóhann is a founder member of the Icelandic label / think tank / art collective Kitchen Motors, which specialises in instigating collaborations and art projects across diverse artforms.